As you select your career path, are you selecting a career true to who you are, leveraging your inherent gifts? Or are you picking a career that is something that someone else thinks you should pursue? 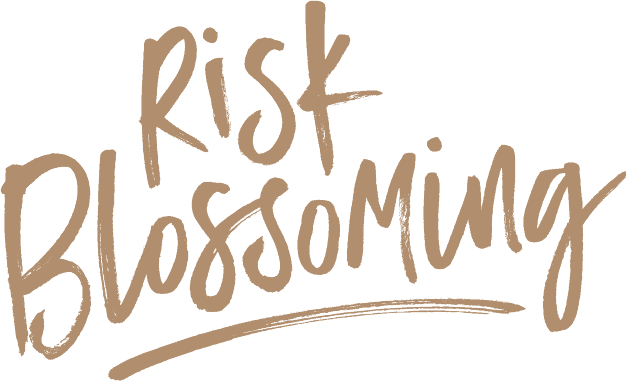 “Risk Blossoming” – A transformational Journey. Deborah Bateman believes that part of finding your true self and discovering your gifts and dreams is founded in travel. Join her as she shares some of her discoveries as she set out to find her best self. Deborah will present “Creating YOUR Celebrity” at this breakout event. Get actionable steps to break through old patterns and marketing strategies to make 2017 your breakout year in sales. Deborah Bateman’s “Empowered” presentation will challenge you to connect with and listen to your “authentic” self, your personal desires, preferences, and emotional reactions. This event will offer attendees the opportunity to choose from 40 mentors who are the most influential women in the community for one-on-one coaching sessions for seven minute conversations. This event takes place March 4-5. I’ll be giving the Keynote presentation. Athena – Valley of the Sun. I will be the Seed-Thought Presenter for our discussion on Authenticity. 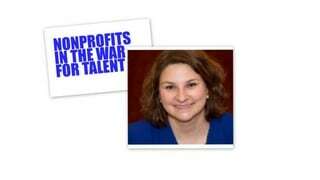 Nonprofits in the War for Talent – Presented by O.N.E. and AZ S.A.E. Only 38% of the next generation are working in nonprofit and membe rship organizations. In the next ten years, expect 36% of veteran nonprofit employees to retire. The workforce is evolving to include more generations than ever before. As the workforce shrinks and diversifies, all companies, including nonprofits and associations, will be hunting for top talent. However there is good news! Nonprofits and associations are uniquely positioned to meet the desires of the new workforce. Your organization is already poised for success, come and learn how to fulfill its potential. Learn how your organization is ready to recruit and retain top talent through highlighting the benefits you didn’t realize you had. Learn how your organization is able to grab the top talent it needs to march through the workforce crisis. Deborah Bateman will be this event’s moderator. Please plan to join us. The Creating Fearless Leaders Fundraising Breakfast is dedicated to bringing women together to network and hear inspiring stories from influential women in the Valley. Featured will be a panel of community leaders that have overcome the fears and obstacles that women face are still struggling with. The purpose of this event is to simply to motivate women to be the best they can be for themselves, their business, and those around them! I hope you will plan to join us! !